If you’re not receiving emails from Cab Guru, please check your email spam or junk folders. You can mark our address as "not junk" or "safe" to ensure future emails appear in your inbox. You should also verify that your email address is correct on 'My profile', for help on accessing 'My profile' click here.  If you’re still not receiving emails from us, please contact support@cabguru.com from an alternative email address, confirming your Cab Guru accounts registered email address and we'll be happy to assist.